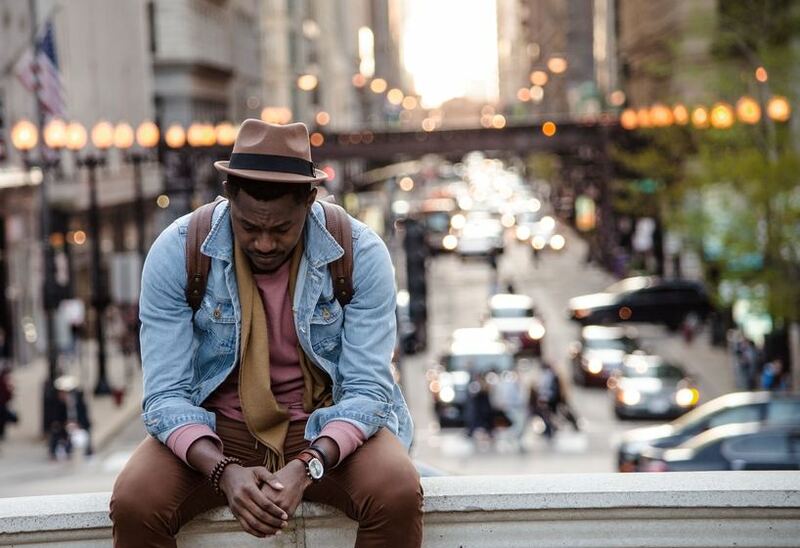 The process of healing after a big heartbreak is the hardest thing to do. Whether you are the one who has come up with a decision to end your relationship or not, there’s no easy way to get over with your ex. However, you cannot find love again if you will always go back and reminisce the good old days with your ex. I know, finding love is not the solution to fix your broken heart. But admit it or not, dating someone or at least building a new connection to new people will help you to move on from your past relationship. I’m not saying that you will use that person for you to move on, but instead, he or she will serve as your new source of happiness for you remove your focus on the pain that you are feeling from your ex. That being said, there’s no perfect time to move on from your ex but NOW. 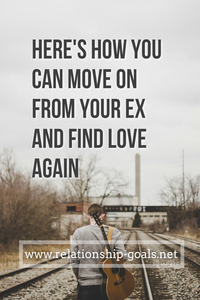 So if you want to help yourself to start a new life again, here’s a video that will tell you how to move on from your ex. Copyright 2017 by Relationship Goals.